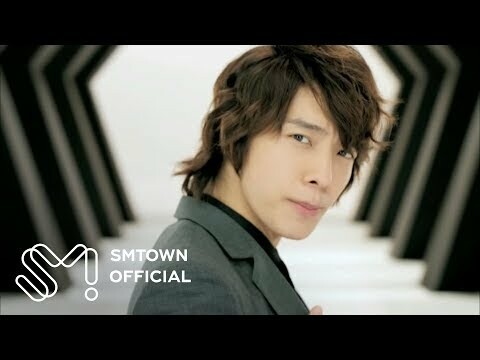 We featured Super Junior M back in November 2008. Here’s another video entitled Super Girl. 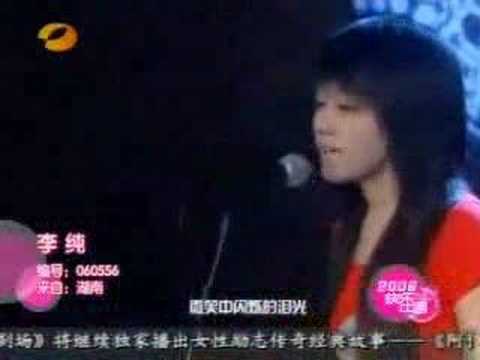 Li Chun is a Chinese singer who is based in Japan. In Japan, she is known as Junjun. Li Chun was born on January 11, 1988. You are currently browsing the Chinese Music weblog archives for November, 2012.